Finally, an age-defying sunscreen and moisturizer all-in-one. It’s time to take skin defense to a new level with an advanced formula that replenishes moisture loss, helps improve signs of aging and prevents sun damage with broad spectrum SPF 50. Peptides fortify skin, smoothing lines and wrinkles to restore a more youthful radiance. Trehalose, natural extracts and vitamin E hydrate, soothe and nourish while antioxidants prevent free-radical damage. It’s your best defense to keep your skin looking good and feeling even better. SPF 50 blocks 98% of UVB rays that cause aging and discoloration. Apply daily to face, neck, décolletage and hands. Apply 15 minutes prior to exposure to the sun. Reapply at least every 2 hours especially if swimming or sweating. I felt like it worked within a few uses. I love how it helped hydrate my skin and i love how it helped my wrinkles. I love this product. It doesn't have a fragrance, which I like, and it's not greasy. So far it's worked very well as a sunscreen. I will definitely buy this product again! I have very sensitive skin that burns very easily. I like that this has a high SPF and does other things for my skin at the same time! I really love the peptide rich defense! I love that it has a high SPF because it really protects the skin (in sunny and cloudy days everyone!!) it is smooth and not greasy and layers beautifully underneath makeup. I wish it didn't have quite as strong of an SPF smell but I can get over that for the quality of the product and results! This is my go-to everyday moisturizer. I love how lightweight it is. Living in the tropics, I not only need the moisture but the SPF. I feel well protected by Peptide-Rich Defense. This product makes my skin glow. I love it so much! 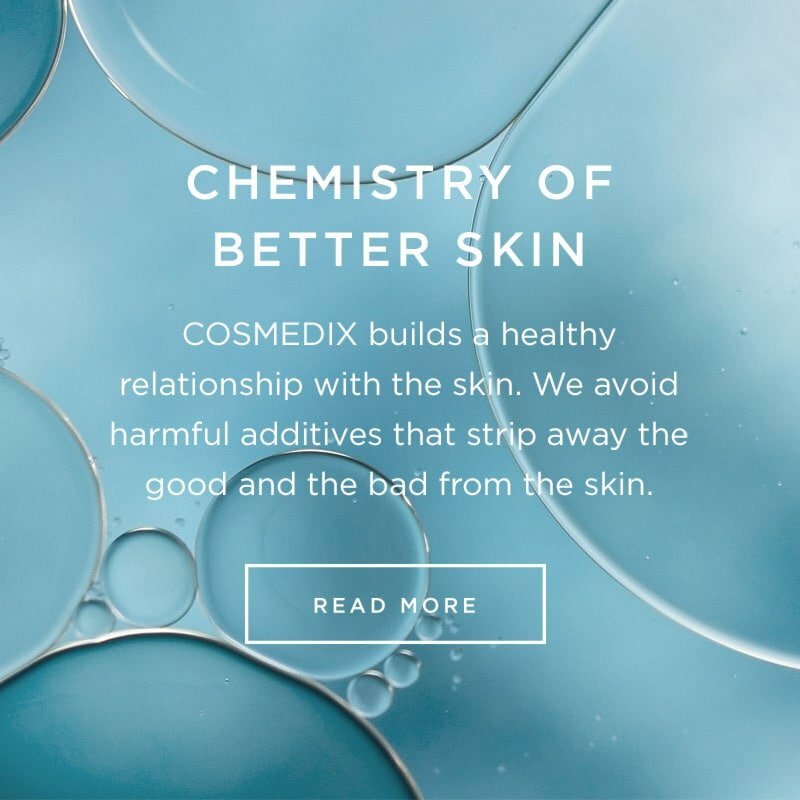 I love all of Cosmedix' products, but this one was just okay for me. It feels a bit heavier/greasier on than the other daily moisturizers, and I'm not sure I noticed any significant improvements/benefits. I love Hydrate + with a splash of Mystic. 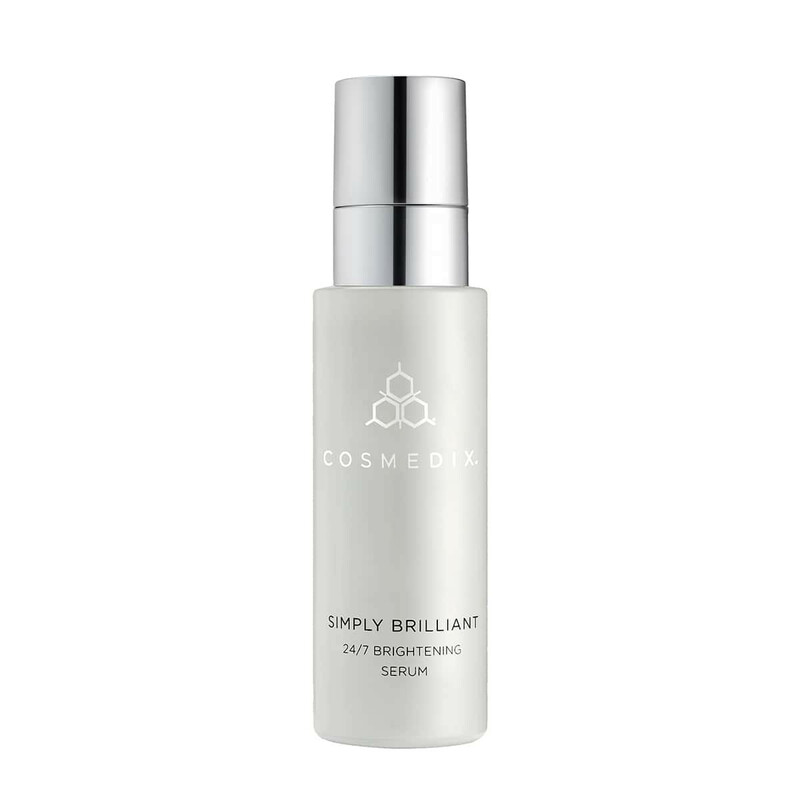 This product provides peptides, amazing moisture, and your SPF, all with a very lightweight feel. My skin glows after applying this moisturizer in the morning, love it! This moisturizer is my go-to now! It hydrates, softens, and brightens my skin. It blends into the skin nicely and doesn't make my skin too oily. Peptide-Rich Defense is a great product that helps to give your skin the moisture that it needs but also helps it to look younger with less wrinkles. I like that it is has a really lightweight formula that absorbs into the skin quickly and is really gentle. This is a wonderful product that provides sun protection and is not heavy or greasy. I have used this product for about a year now and it is by far the best sunscreen I have ever used. It protects my skin with out making it feel greasy. I have sensitive /dry skin and have been looking for a great day time moisturizer and I have now found it, this product is amazing! It leaves my face looking and feeling better than it was before! I use this as my final step to my morning face care routine. Absolutely love it!